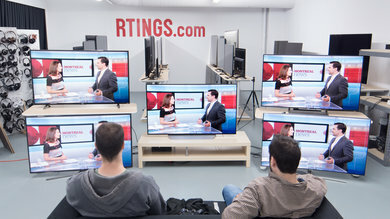 The refresh rate refers to the to the number of frames a television can show per second. It's measured in Hertz, which is a unit of frequency. 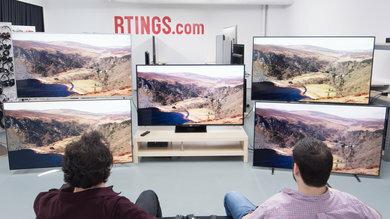 A TV with a 60Hz refresh rate can display 60 images per second. 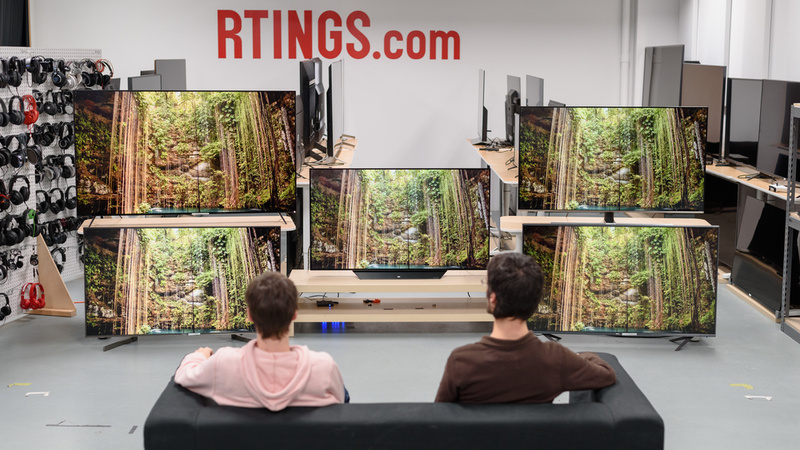 As mentioned in our fake refresh rate article, TVs will often be marketed using refresh rate numbers that bear no real relation to the actual specification of the television. This is unfortunately very misleading to the average buyer, but manufacturers have thankfully started to integrate real numbers. 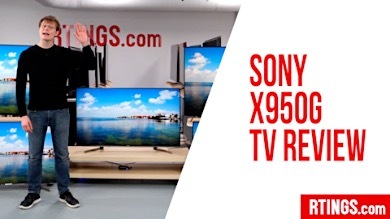 Most of the time, the number listed will be double the actual refresh rate. 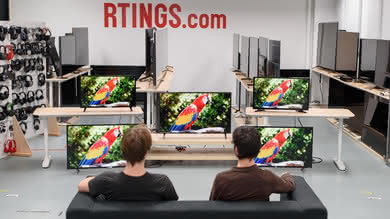 If you ever see a refresh rate above 120hz, you can also automatically assume that it is an exaggerated number. 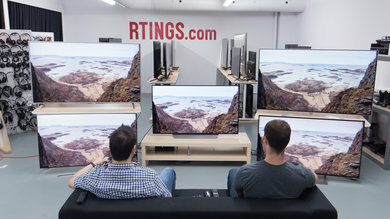 As much as manufacturers would like you to believe that a 120Hz TV provides an important advantage over 60Hz models, the refresh rate itself does not inherently improve the motion. 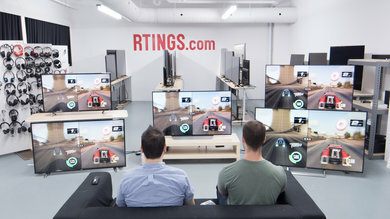 In theory, content playing at twice the refresh rate should have half the motion blur. 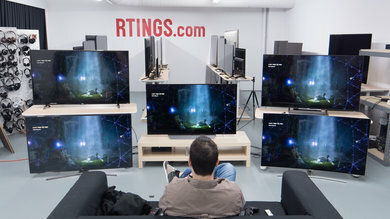 The issue is that almost nobody uses a 120Hz source. 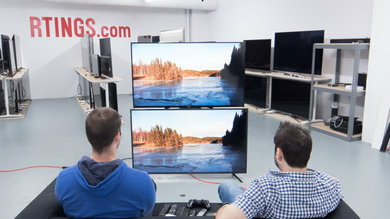 A 60 fps video played on a 120Hz TV will look no different than on a 60Hz TV. 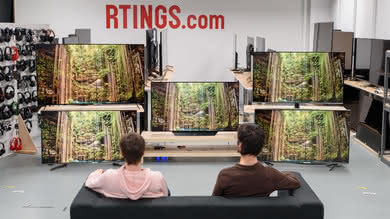 In a case like this, the TV either adjusts itself to match the refresh rate of the source, which effectively turns it into a 60Hz TV, or it simply doubles every frame. 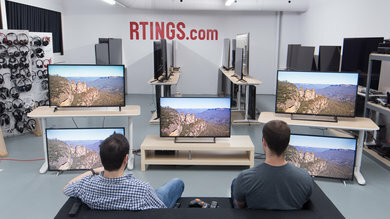 As you can see from the picture above, a TV with a higher refresh rate does not produce less motion blur. 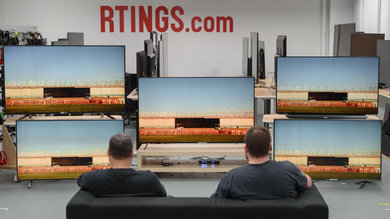 Since both of these TVs have a very similar response time (which causes the blur), 60 fps content results in an almost identical picture. 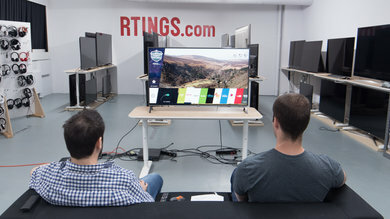 To better showcases these difference, we compared two TVs side by side, a 60Hz model and a 120Hz model with similar response times. 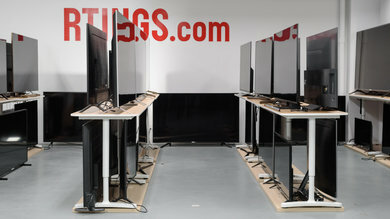 We filmed these TVs in slow motion to easily compare each individual frames. 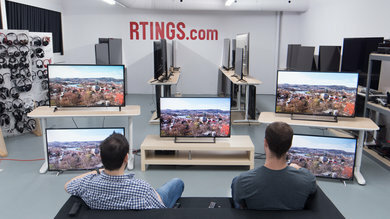 While a 120hz TV doesn't inherently produce better motion, it can provide a few advantages over standard 60Hz TVs. 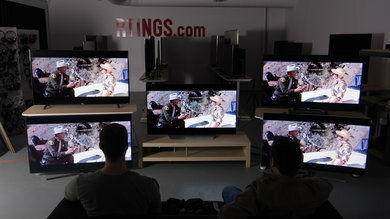 An important one is proper playback of content meant to be displayed at 24Hz such as cinema. 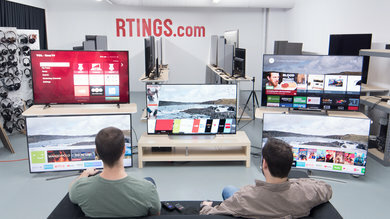 Most TVs now can simply adjust the refresh rate of their panel to fit the source, but some devices (such as chromecast) can only output at 60Hz regardless of the content being played. 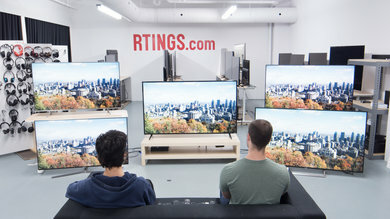 This can lead to issues since 24 is not a multiple of 60Hz. To display this sort of content, what is called a "3:2 pulldown" is used. Basically, the frames alternate between being repeated 3 times and 2 times. 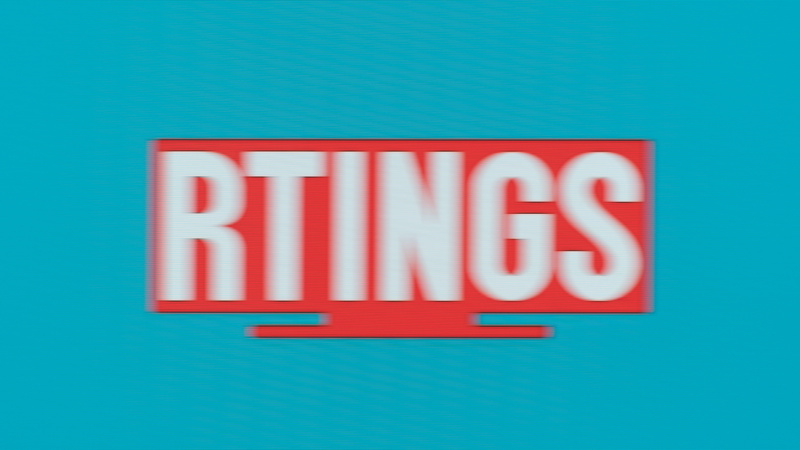 Not everybody notices this, but it causes some scenes, notably panning shots, to appear juddery. 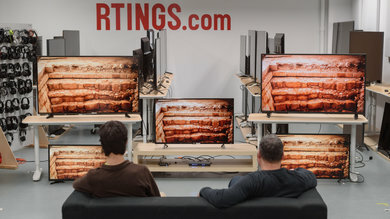 120hz TVs can avoid this entirely since they can just display each frame 5 times. 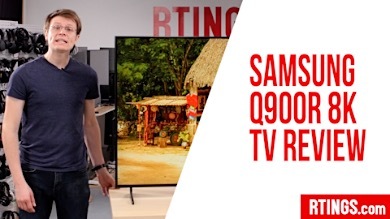 Some 60Hz TVs can manage to do it, but if this is an important feature for you, you will probably have to get a 120Hz model. 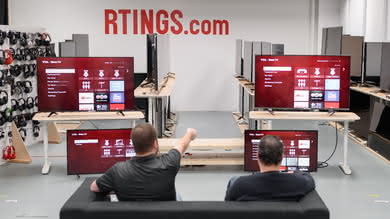 Learn more about judder, our related tests as well as a list of judder free TVs. 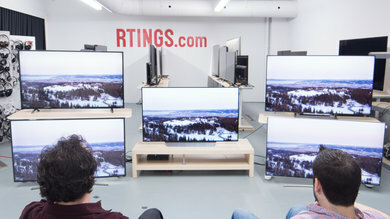 Another place where 120Hz is useful is if you enjoy the motion interpolation feature found on TVs (soap opera effect). 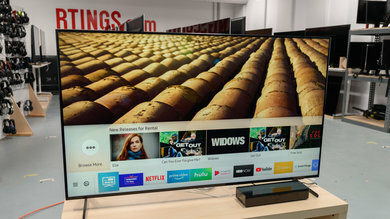 Most TVs have this feature, even 60Hz ones, but since motion interpolation works by adding generated frames between existing ones, having a higher refresh rate allows you to have twice as many extra frames. 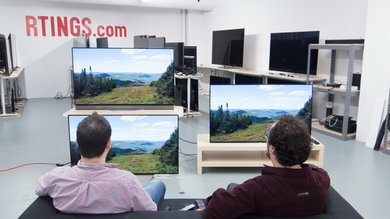 This allows the TV to make better interpolated frames as it can spread the movement into more precise steps. 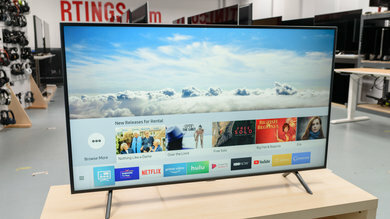 Another useful feature caused by having a higher refresh rate is the ability to use motion interpolation on 60p content. 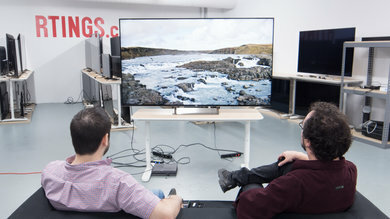 Since they cannot display more than 60 frames per second, a 60Hz cannot use its soap opera effect feature on content with higher frame rates. 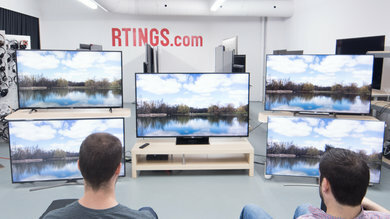 A 120Hz TV has the advantage of being able to add an additional interpolated frame between each of the 60Hz ones, since it is capable of displaying twice as many. 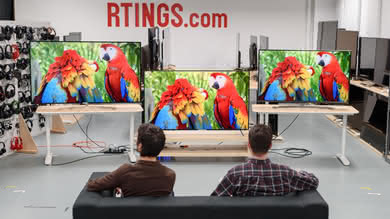 Unless you have a 120Hz TV, you will only be able to use this feature on 24p or 30p content. 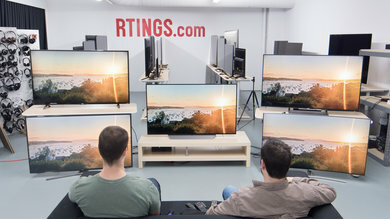 If your TV is connected to a PC and it supports a 120Hz input, then this is where having a 120Hz TV can be a strong advantage. While it is rare to find content other than games with this framerate, the impact on the quality of the motion perceived is large. As you can see, the 120 fps picture is much clearer. This is because the 120 fps frames stay half as long on screen. 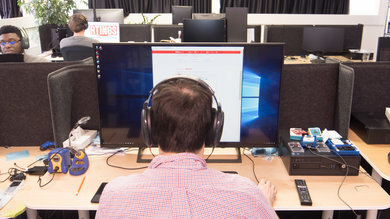 When your eyes track a moving object across a screen, it blends the two frames together. Since the 120hz content has twice as many steps, it doesn't require as much blending (this is called blur persistence). For a more in-depth explanation of this subject, check out our video on taking pictures of motion blur. 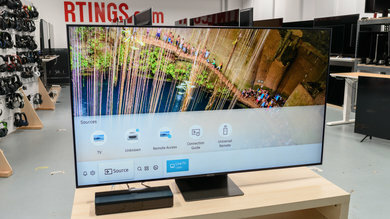 There are other ways to apply this principle, some TVs have a feature called black frame insertion. 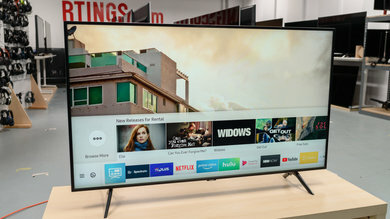 Essentially, the TV only displays the frame for a short amount of time (instead of keeping it displayed until it is time to show the next one) and turns black between each one. Since the image only appears where your brain expects it to be, it doesn't have to correct the motion with blending, and if done properly, this leads to an exceptionally clear image. Unfortunately, though, not everyone can stand the flickering, and most people get annoyed after a while. 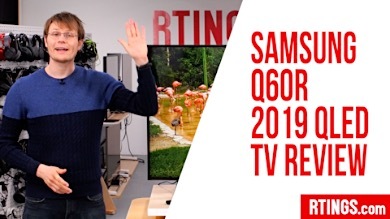 This trick works even better if combined with a 120Hz refresh rate since it looks even smoother and the flickering is much harder to notice. 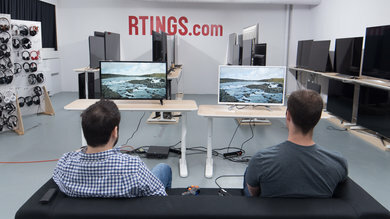 Almost no TV supports this though (even gaming-oriented PC monitors with this feature are rare). 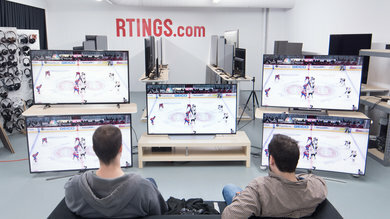 True 120Hz content is rare, no online streaming service officially supports it, and the only sources that use that refresh rate are PCs or Apple's iPad Pro. We've compiled a couple of lists of common entertainment sources as well as their respective refresh rates. 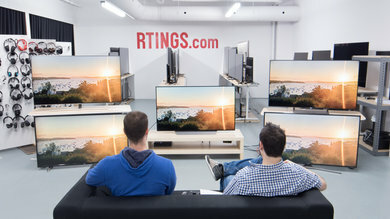 For most people, a TV with a 120hz refresh rate doesn't serve a purpose. 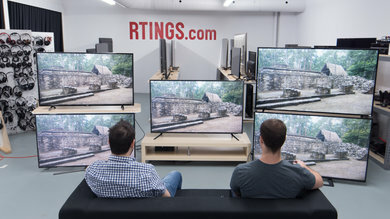 There is no difference when compared to a 60Hz model if they are both playing standard content. If you are sensitive to judder or if you like the soap opera effect, then it can be useful. 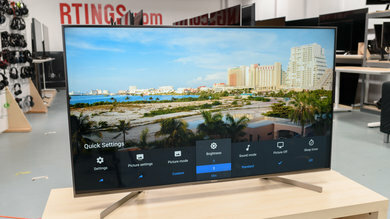 If you're into PC gaming though, a TV that supports a 1080p @ 120Hz input is very beneficial, since video games can actually be played at that faster refresh rate. 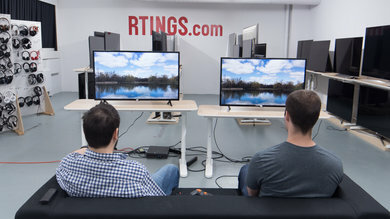 A 120Hz monitor or TV displaying 120 fps content will have much smoother and clearer motion.